Zoho Books and Zoho Checkout. With the Zoho Books integration for Zoho Checkout, you can combine smart accounting with simple payment pages. Merge your traditional invoicing and bookkeeping with the collection of one-time and recurring payments on your website or online store. The slick combo you're looking for. 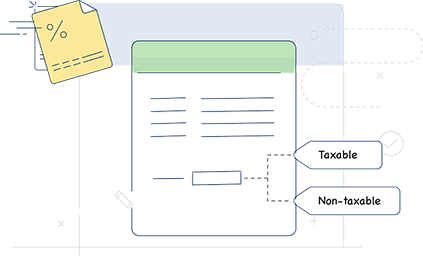 Zoho Checkout's personalized payment pages bring flexibility to your online payments, and now they can help with your tax collection and accounting too. Integrate with Zoho Books for a super-smooth flow of information between your financial apps. 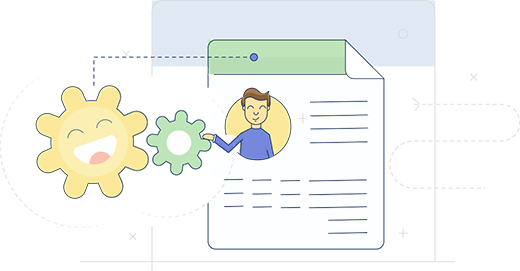 Seamlessly sync customer and invoice data. Forget manual data entry! All of the payment invoices and customer details captured by your Zoho Checkout payment pages will be synced to Zoho Books. Apply your configured tax preferences from Zoho Books to payments carried out via Zoho Checkout. You also have the convenient option to make payments taxable or non-taxable right when you create a payment page. The right amount in the right account. For each payment page in Zoho Checkout, you can choose an income account from your chart of accounts in Zoho Books so the funds always go to the right place. Enjoy easier bank reconciliation too, with direct transfer to clearing accounts for supported payment gateways (WePay, Stripe, and Razorpay). 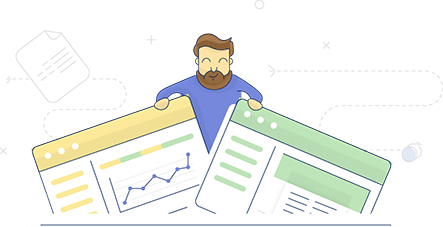 Comprehensive analytics at your fingertips. Access detailed reports in Zoho Books for all transactions carried out through your Zoho Checkout payment pages. These reports include payments received, taxes, account journals, and ledgers. Like what you see? Don't wait, sign up for a 14-day free trial today. We will get in touch with you for a personalized demo very soon. How do we get in touch with you? © 2018, Zoho Corporation Pvt. Ltd. All Rights Reserved.